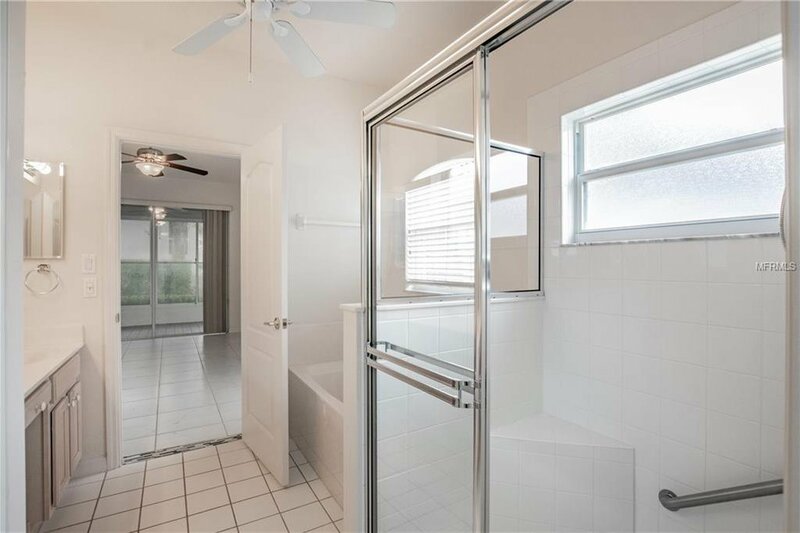 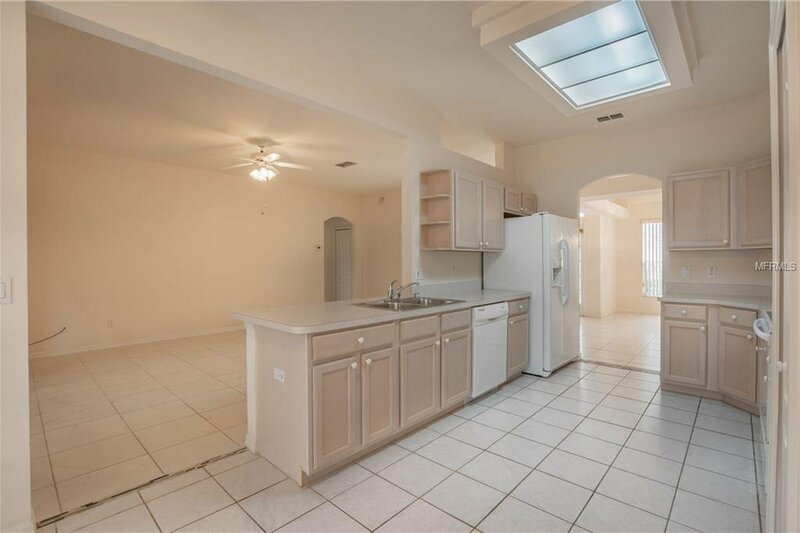 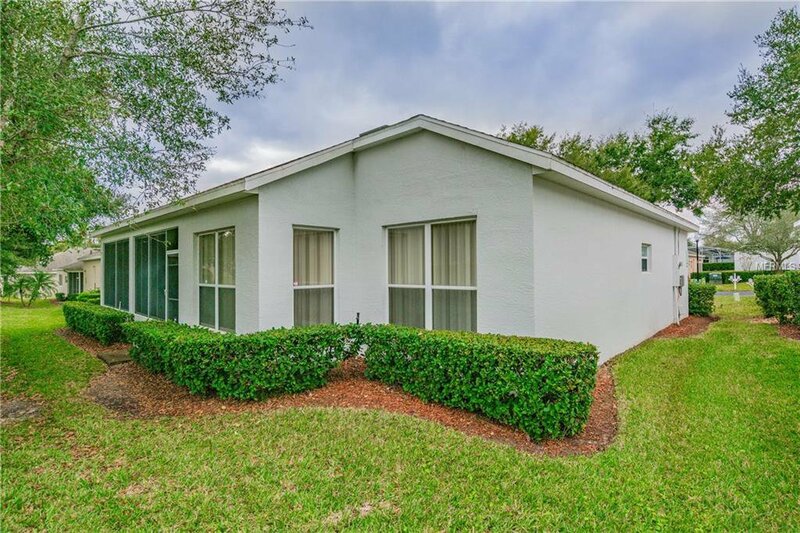 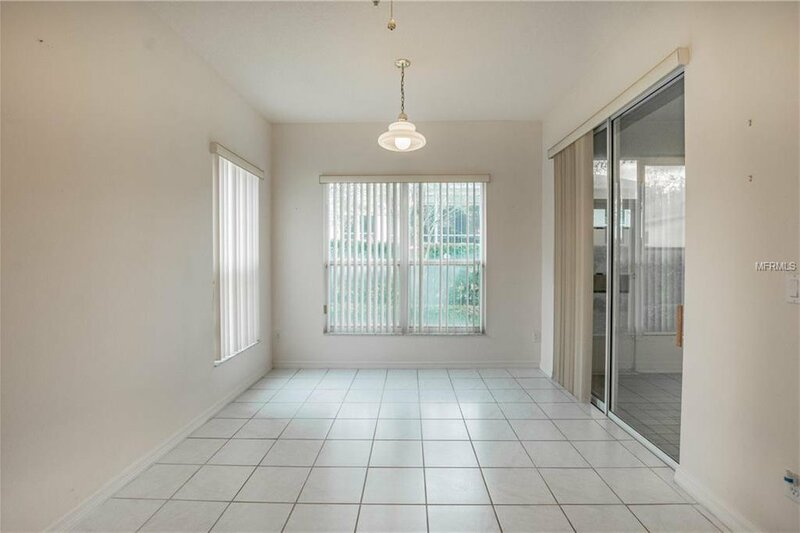 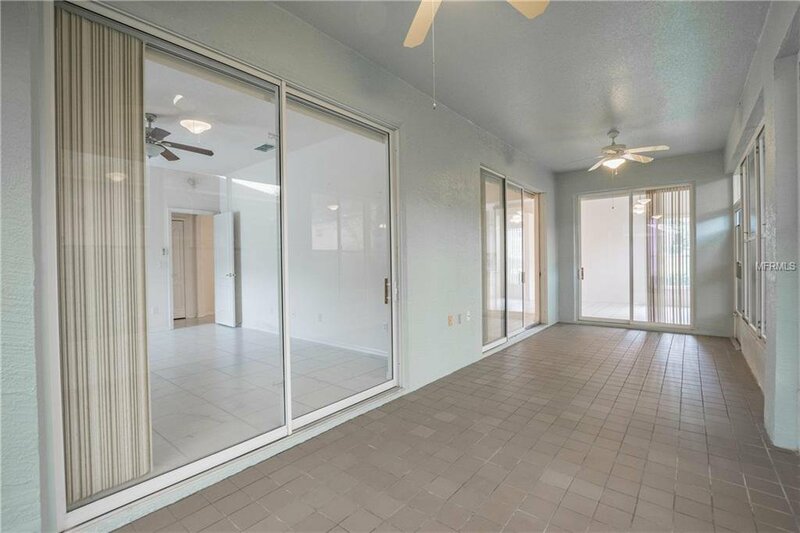 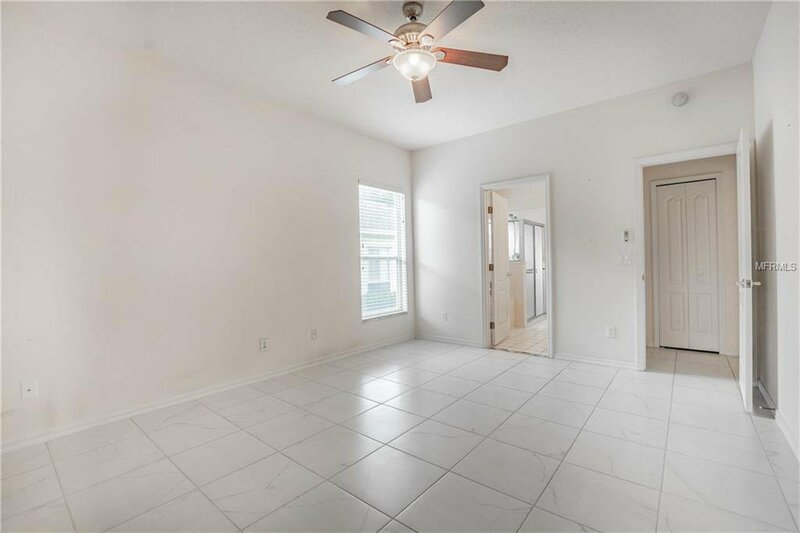 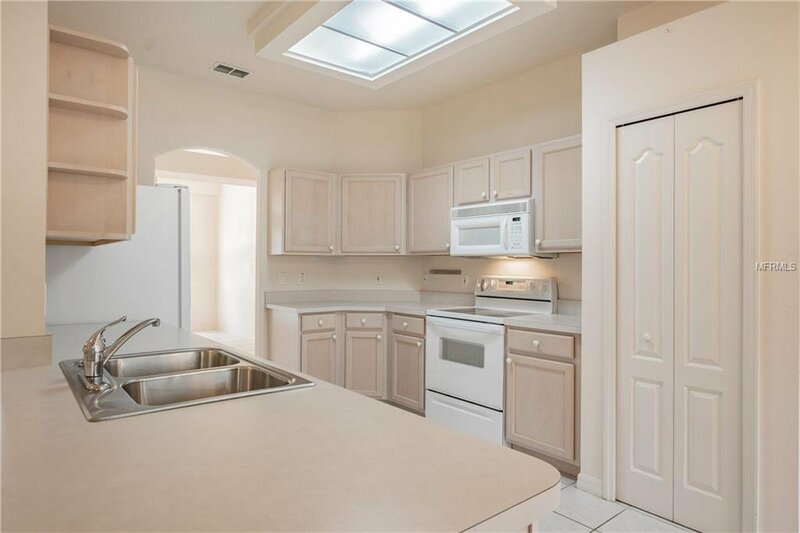 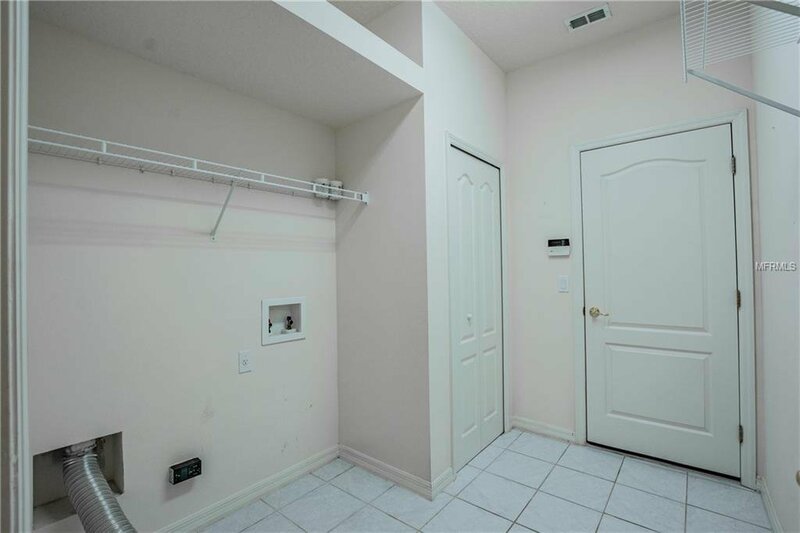 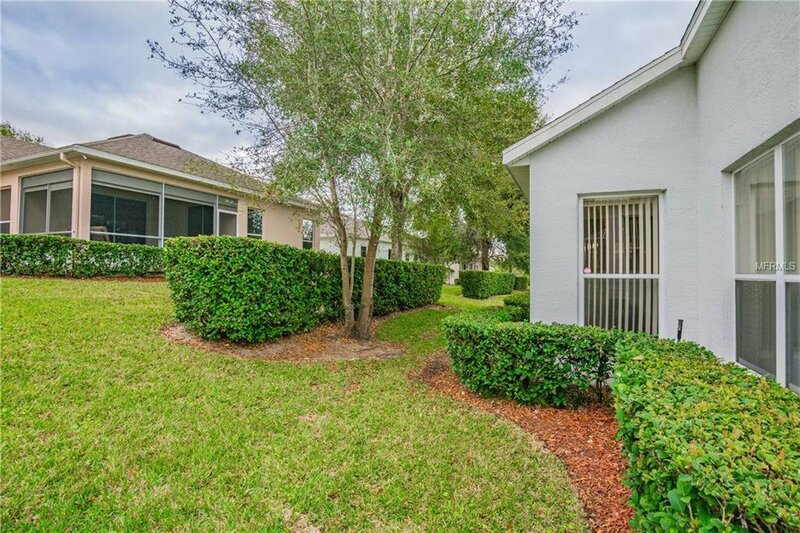 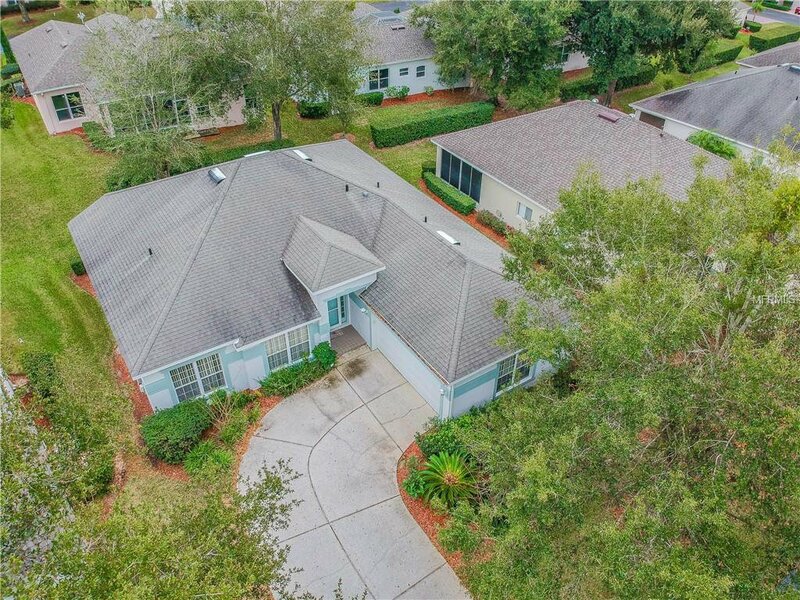 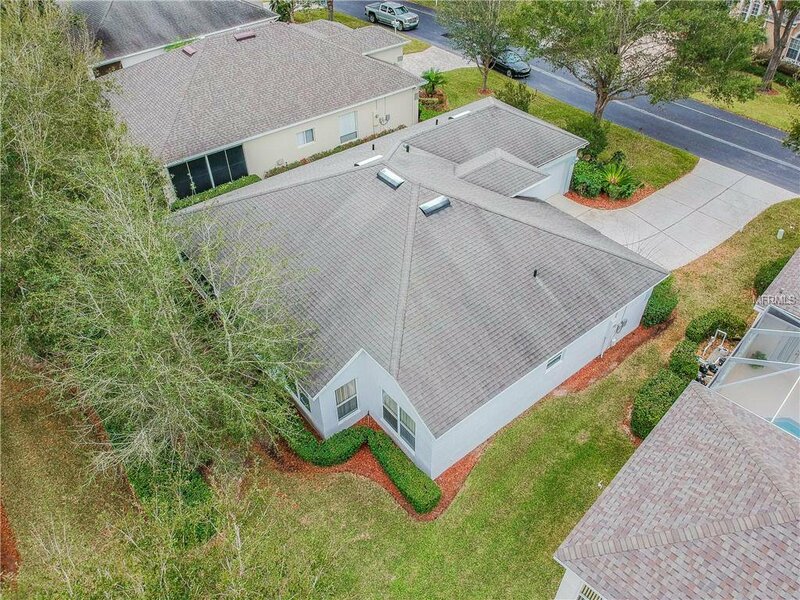 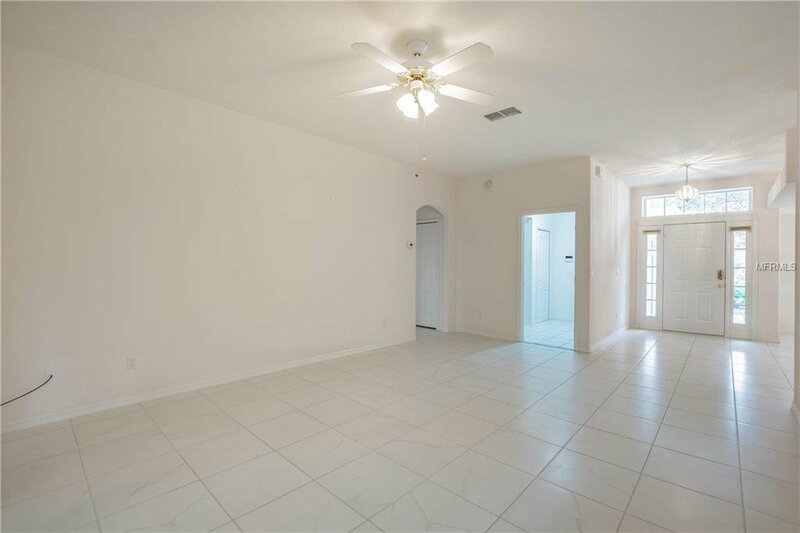 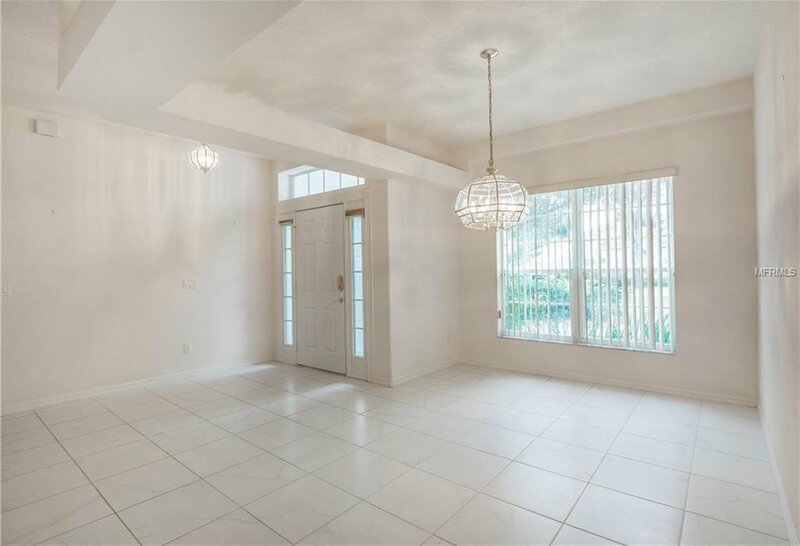 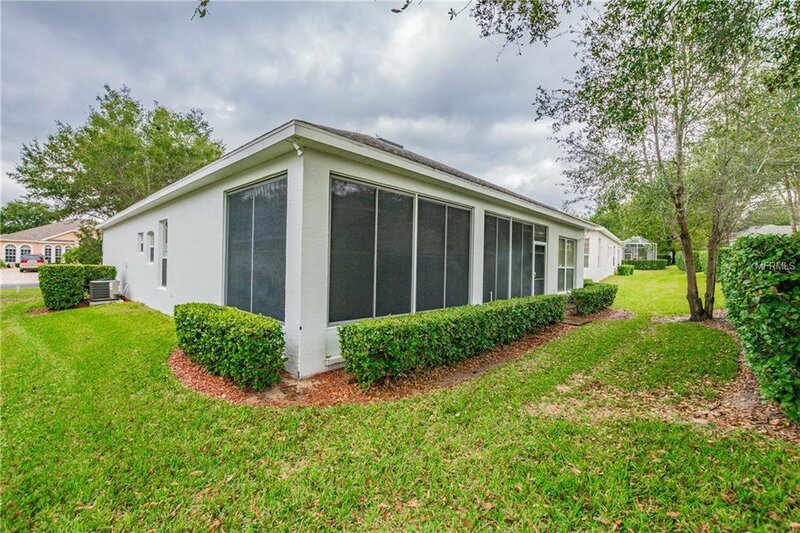 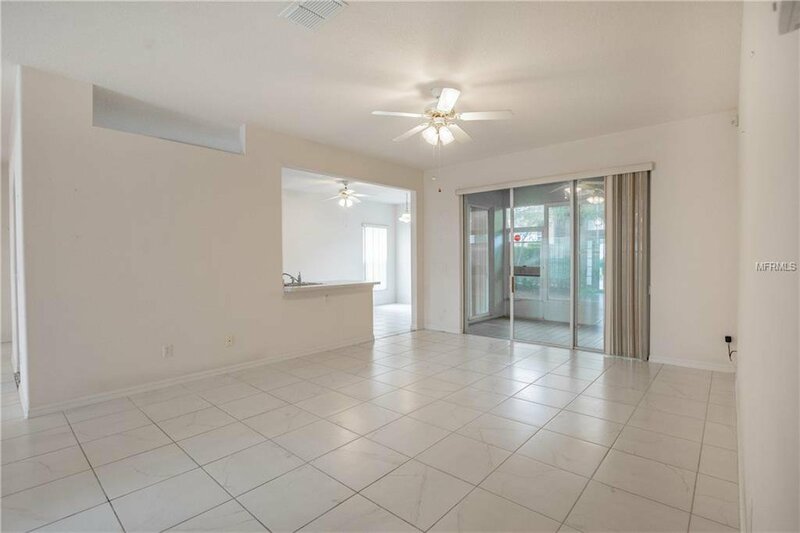 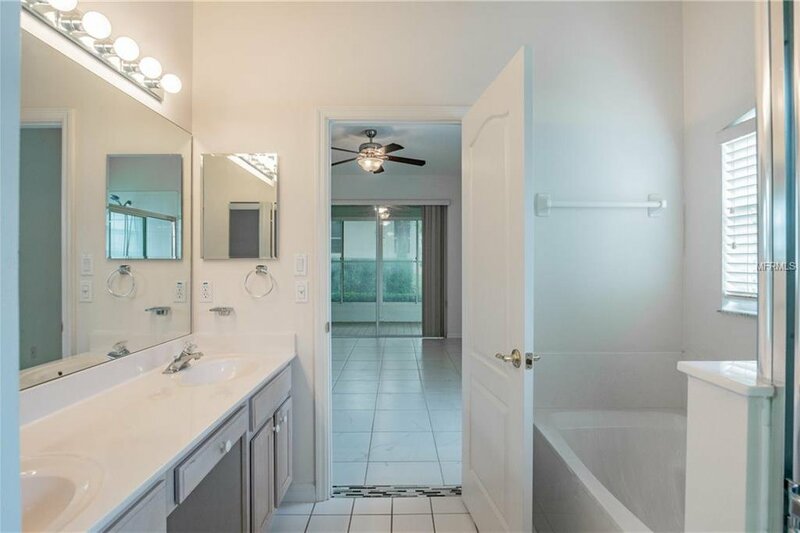 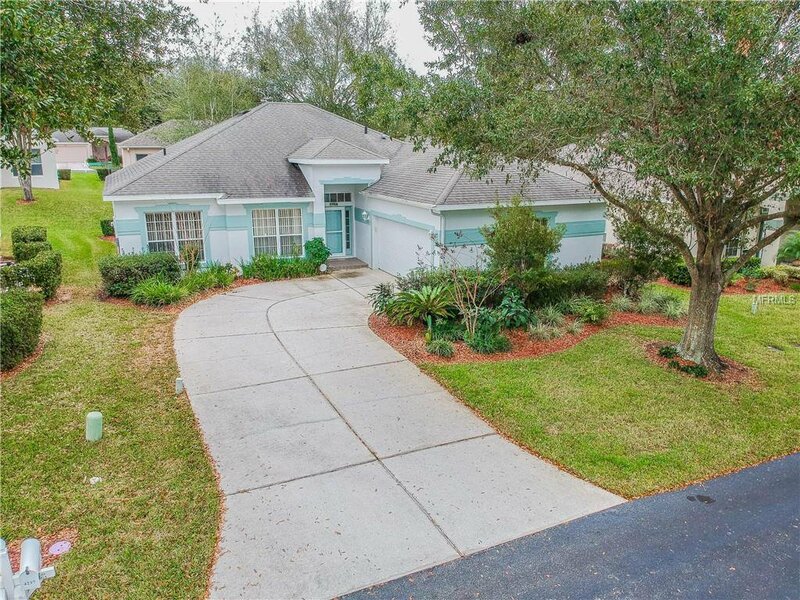 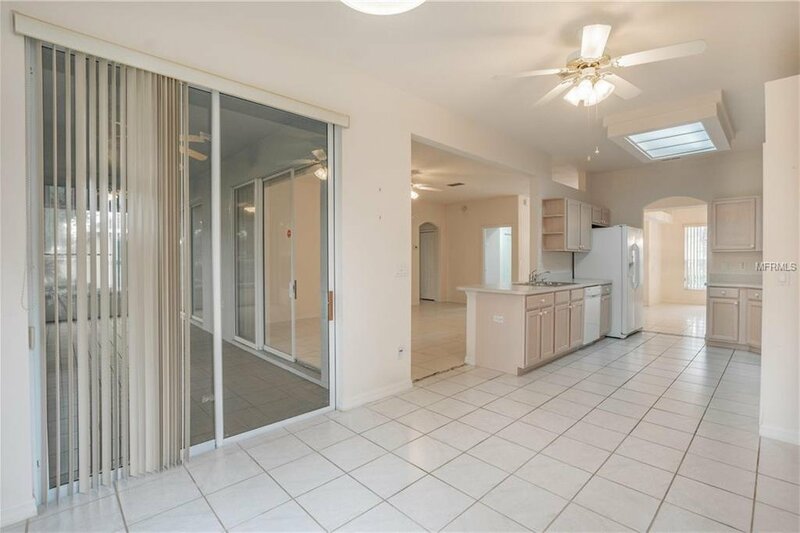 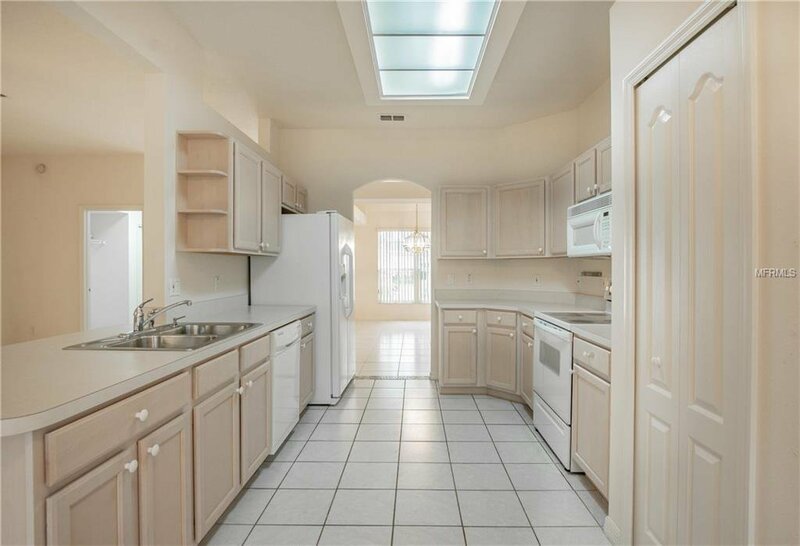 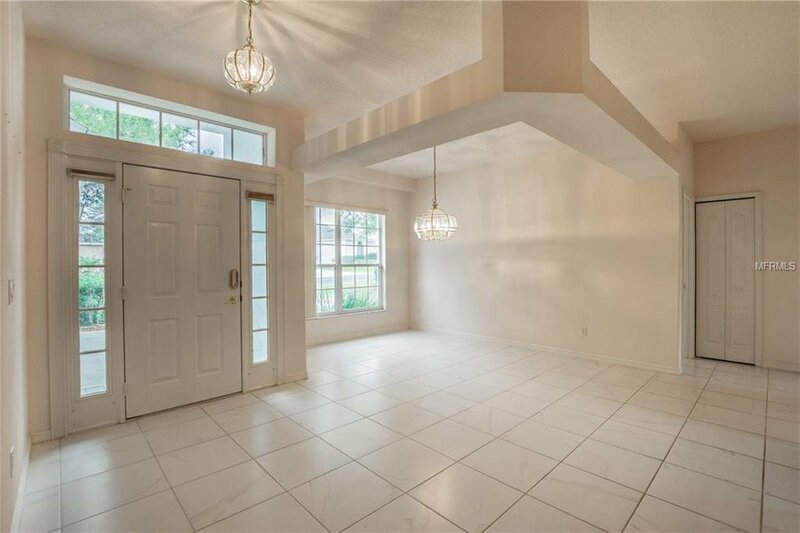 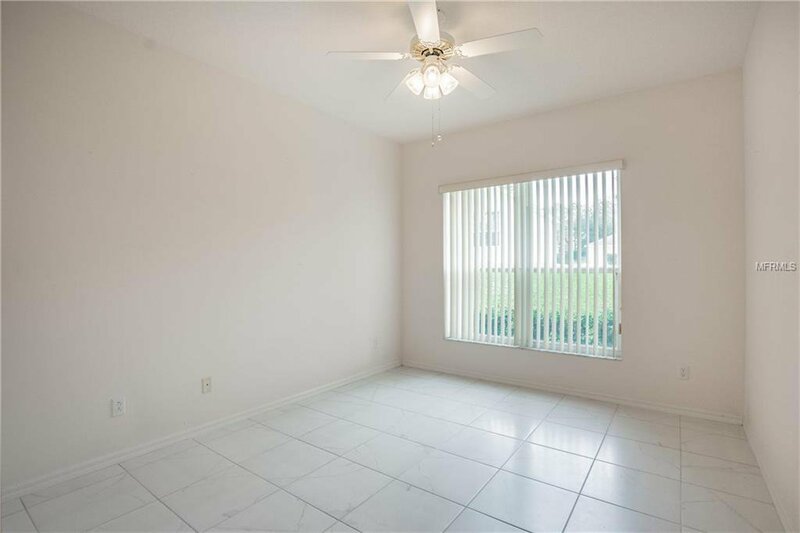 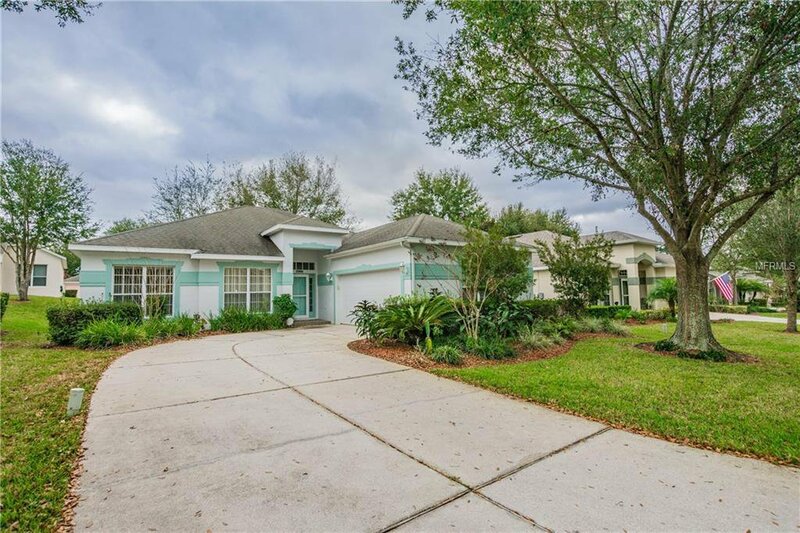 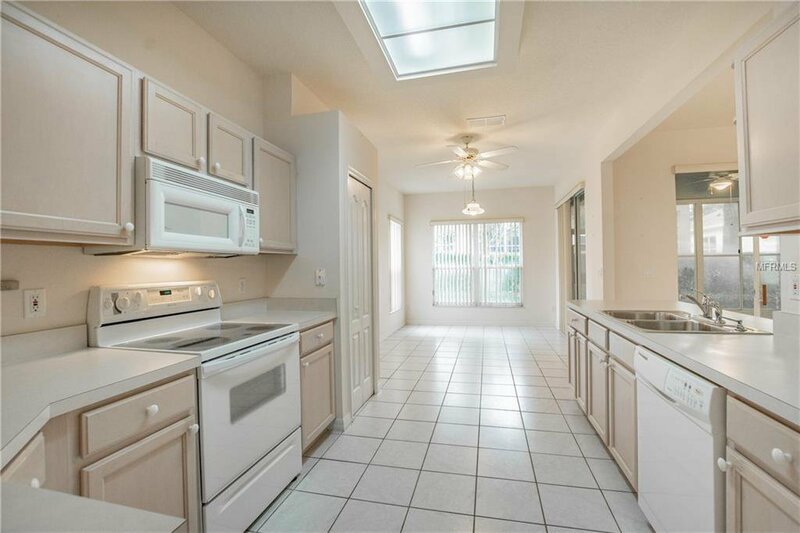 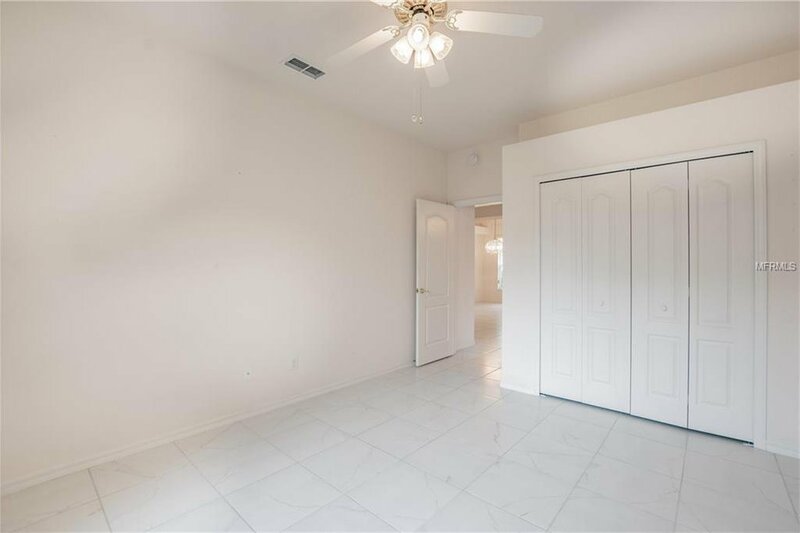 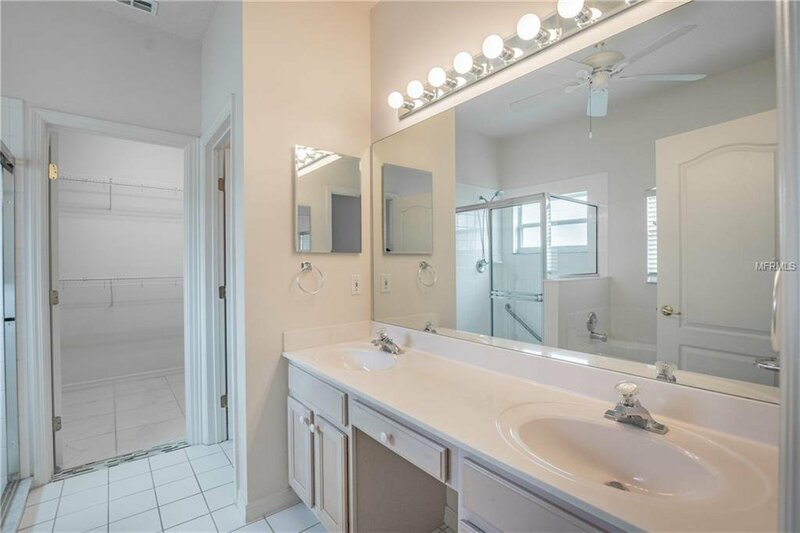 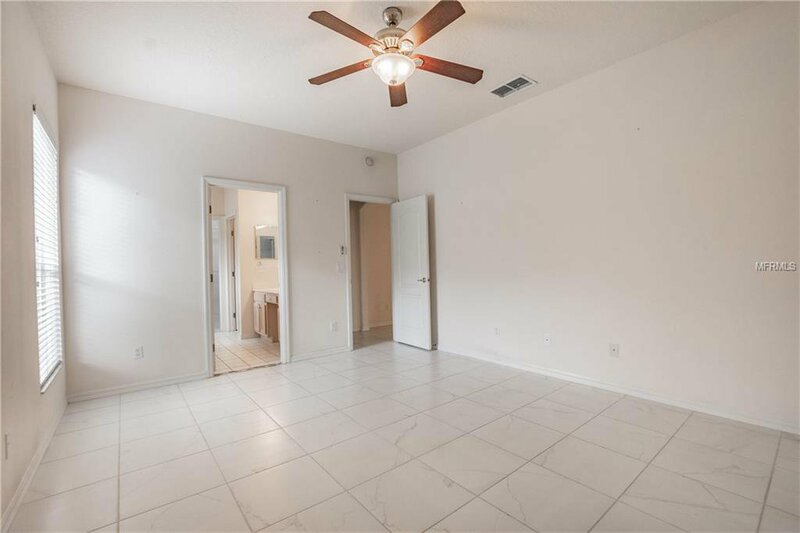 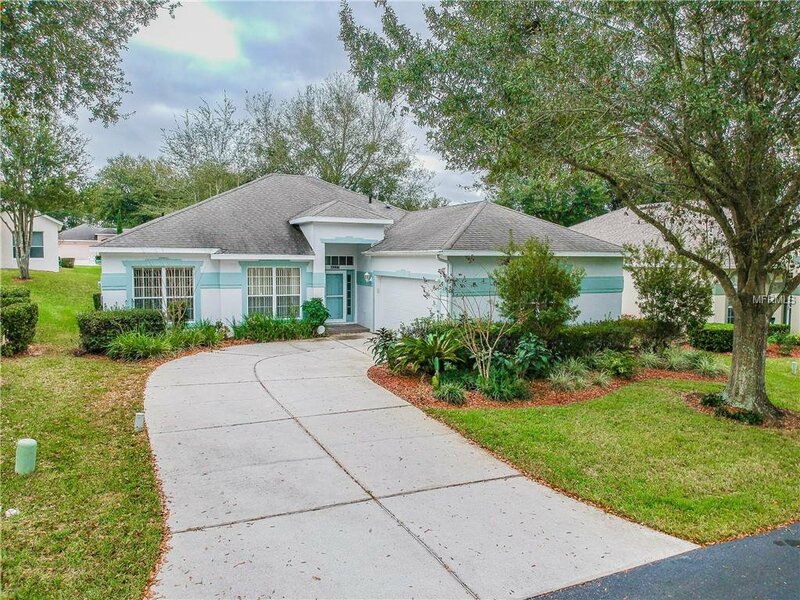 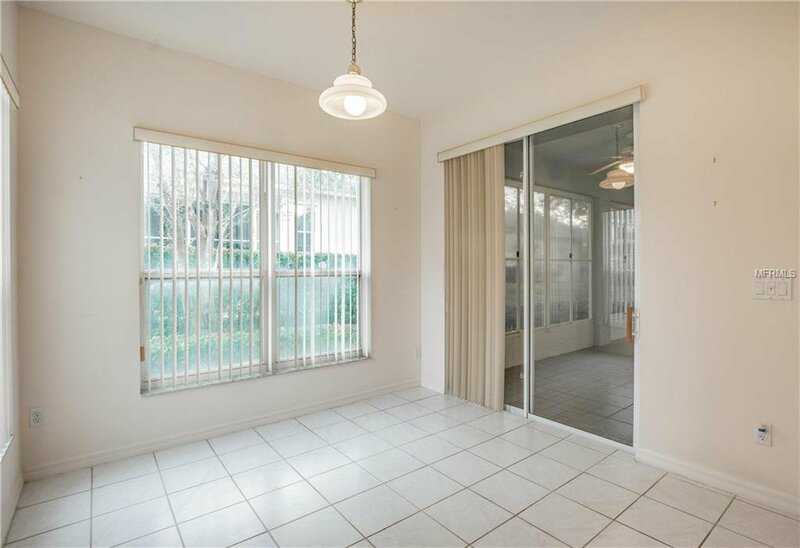 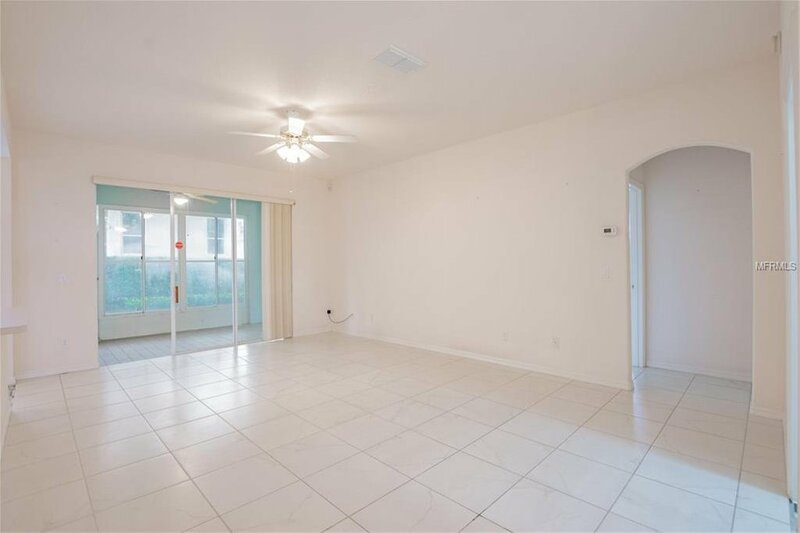 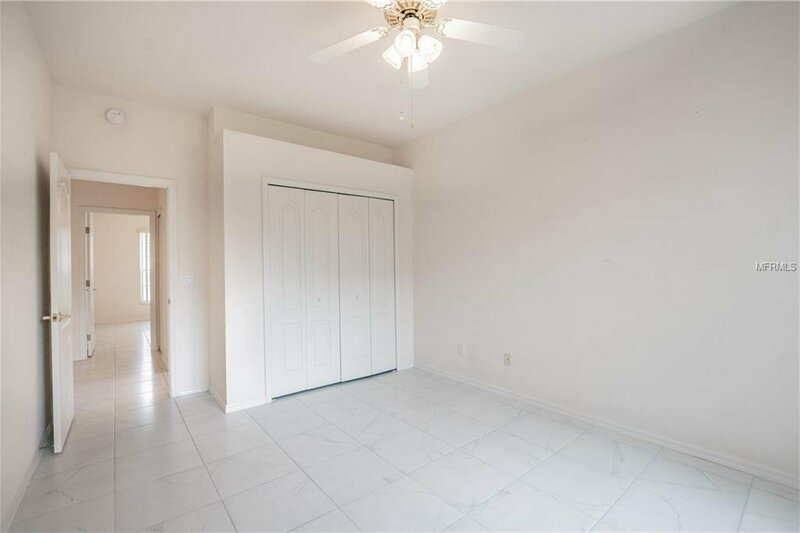 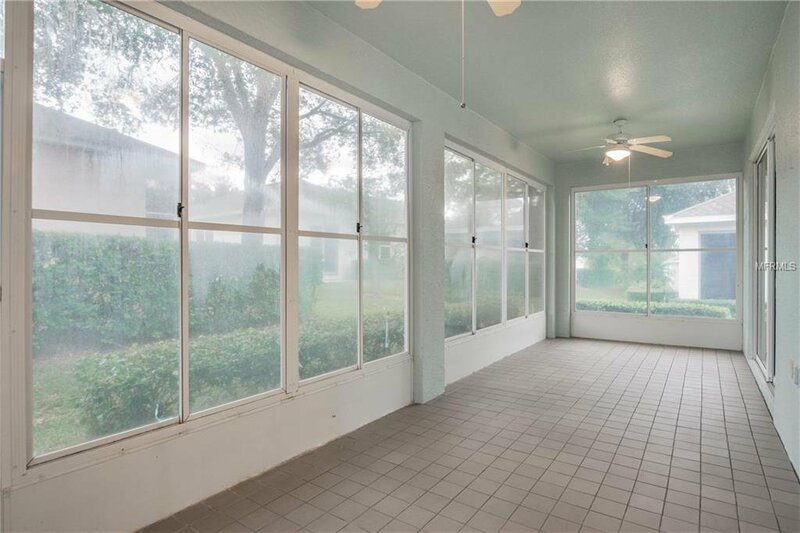 This popular and much sought after St. Laurent model with 3 bedroom, 2 bath, one story home, features oversized ceramic tile throughout the entire home, as well as upgraded wood cabinets in the kitchen, plus newer AC. 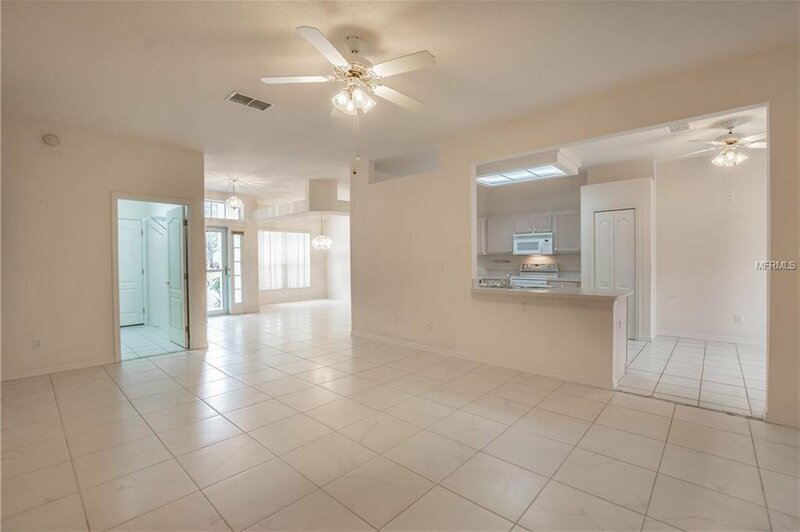 Great open floor plan with formal dining, kitchen and dinette open to the great room and sliders leading out to the nice, oversized porch. 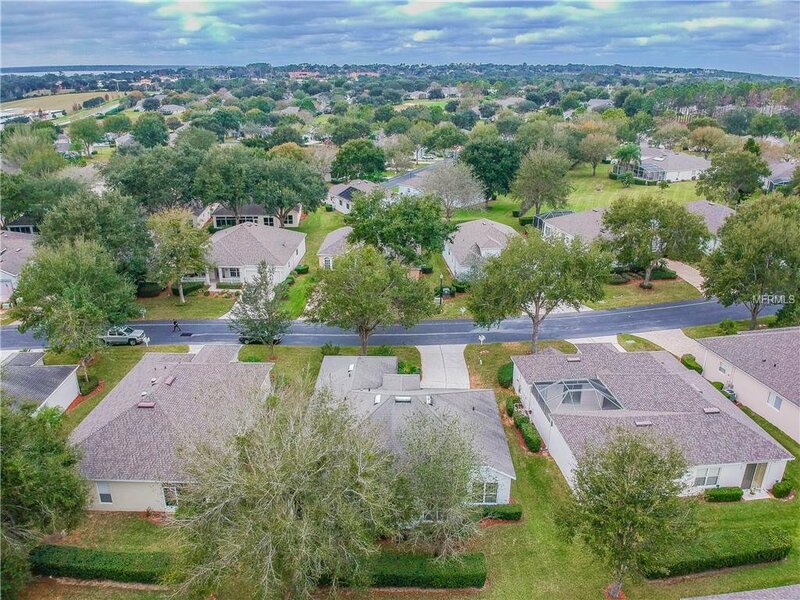 Homeowner dues include a 24 hour guard gated golf community, escrow reserves, basic cable, complete lawn care including watering, and exterior painting every 5-6 years. 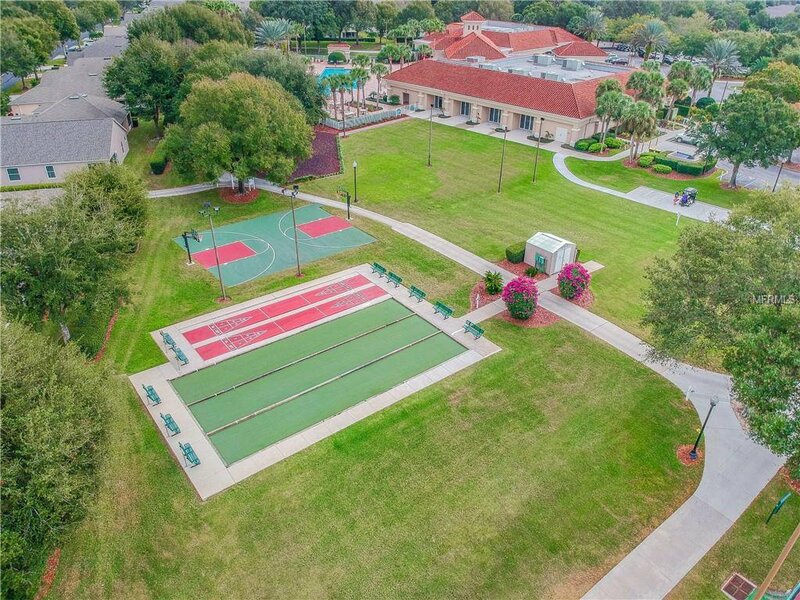 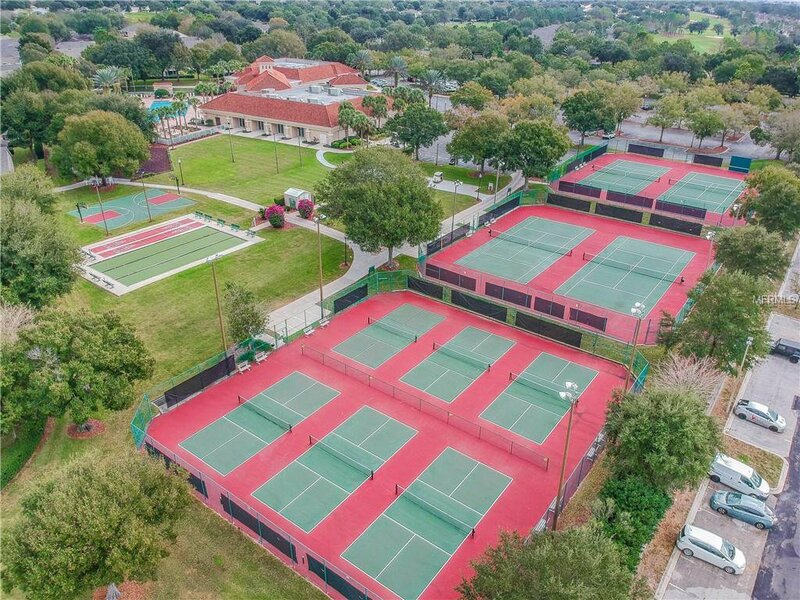 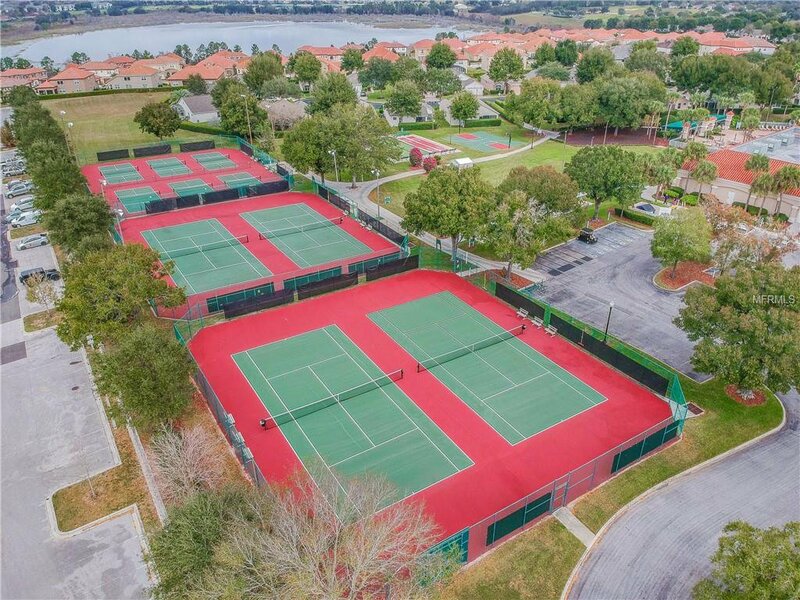 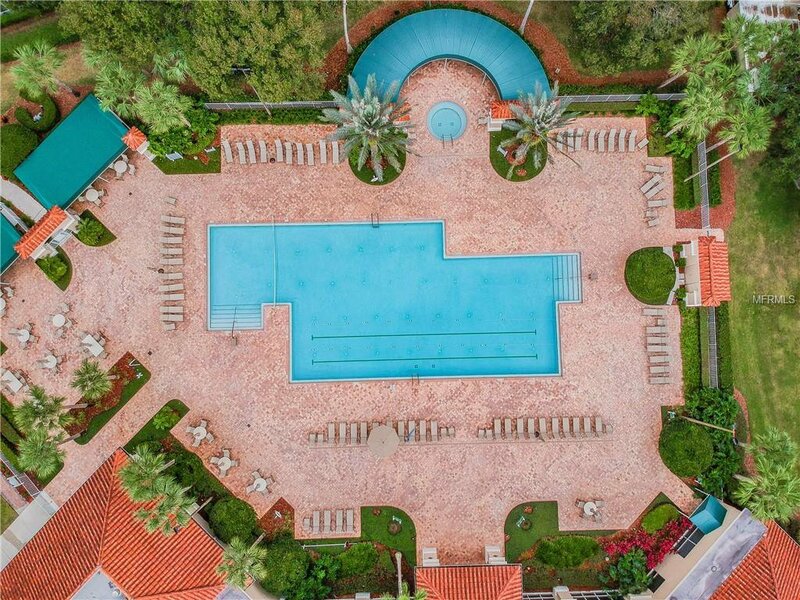 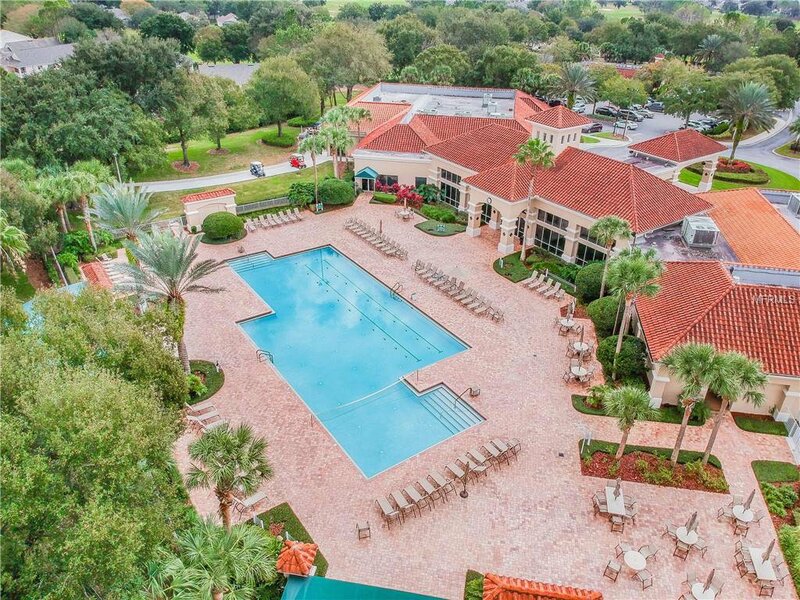 The amazing clubhouse includes 3 pools, 2 fitness centers and tennis, basketball, and shuffleboard, plus much more. 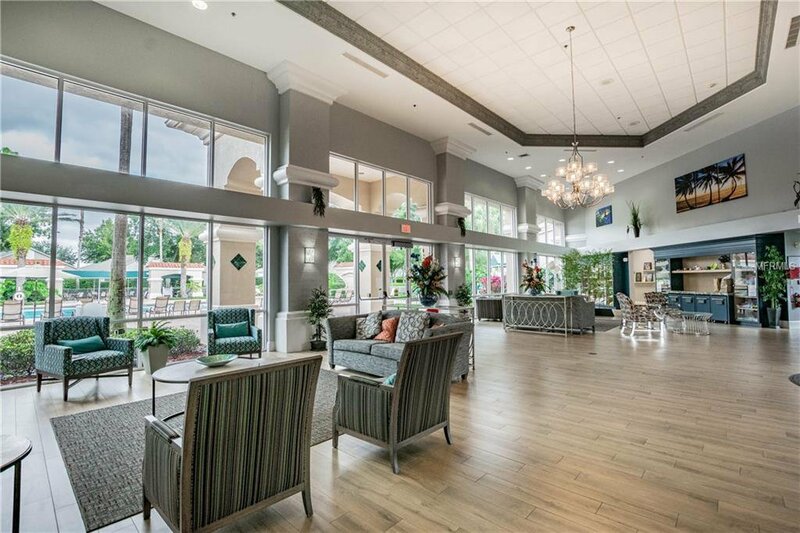 Kings Ridge offers country club lifestyle without the high fees. 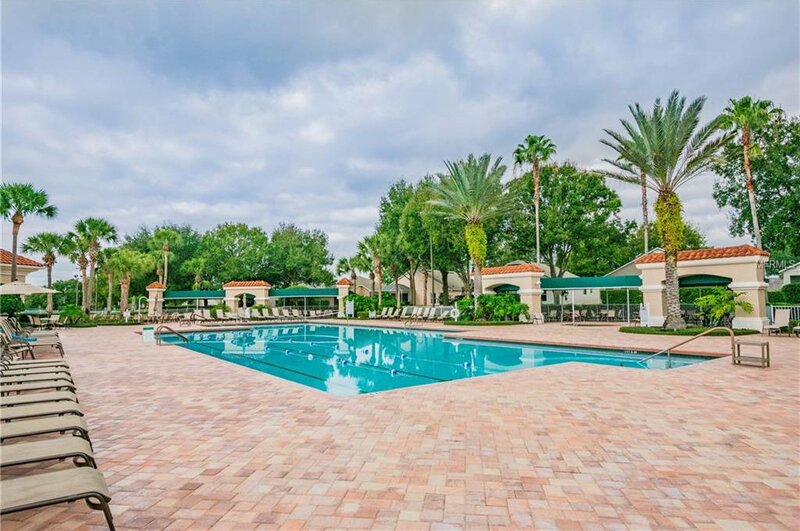 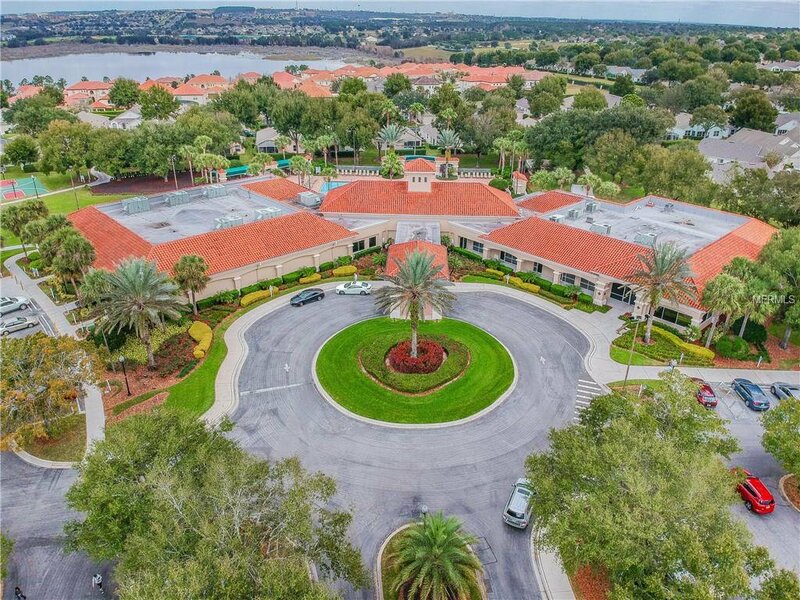 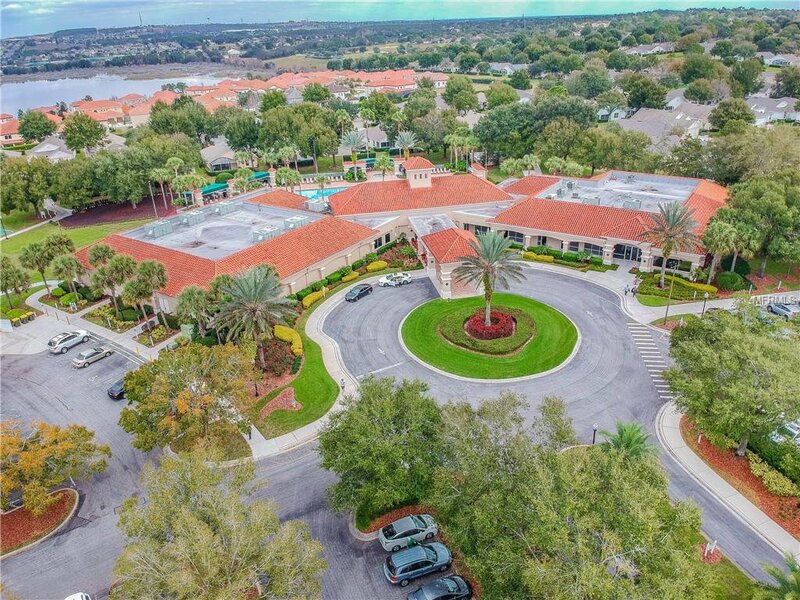 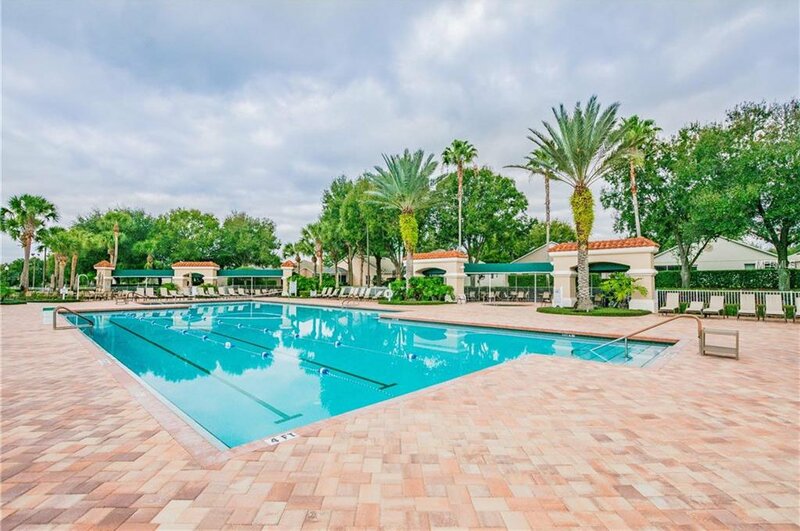 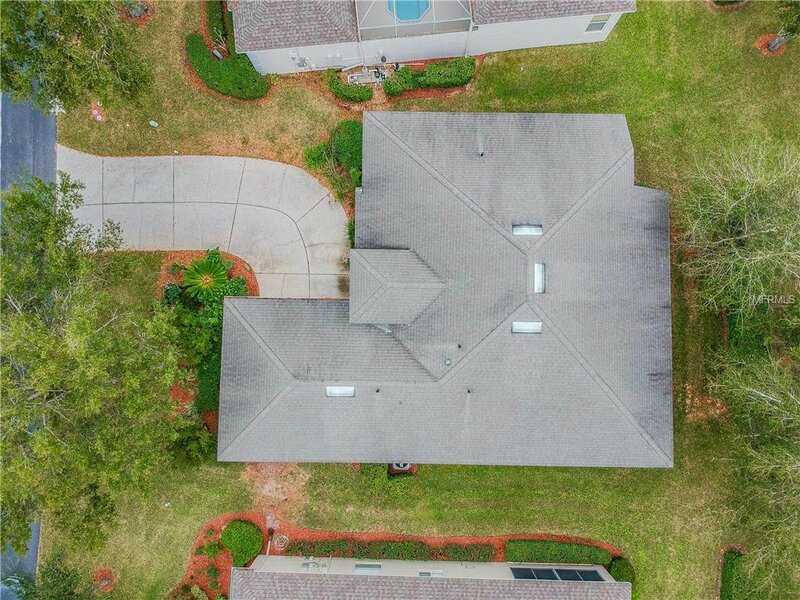 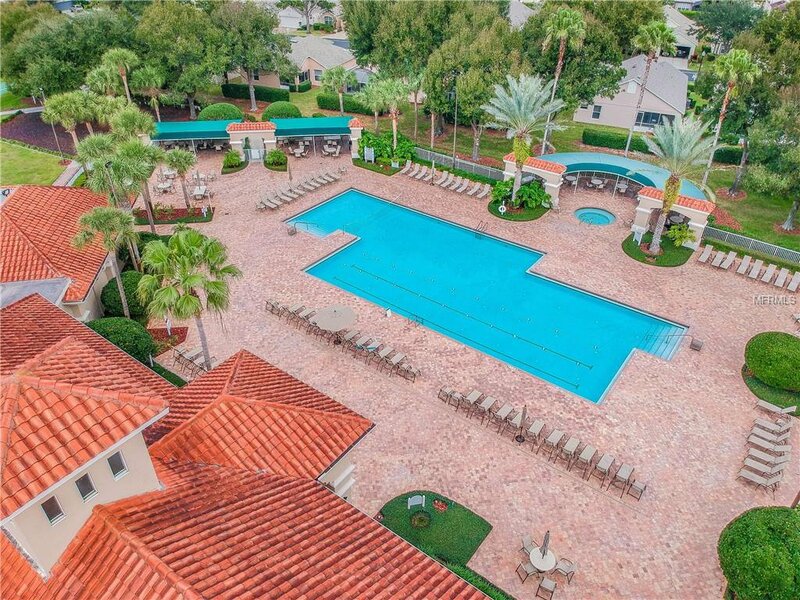 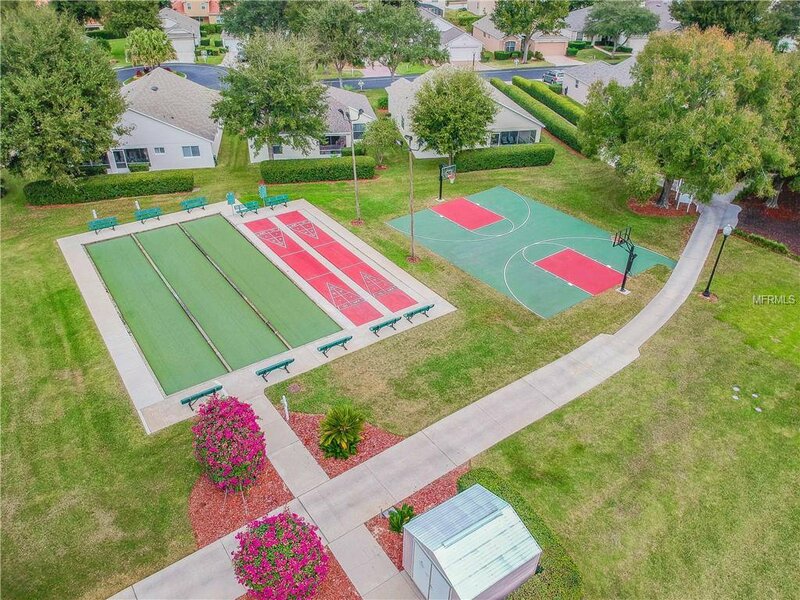 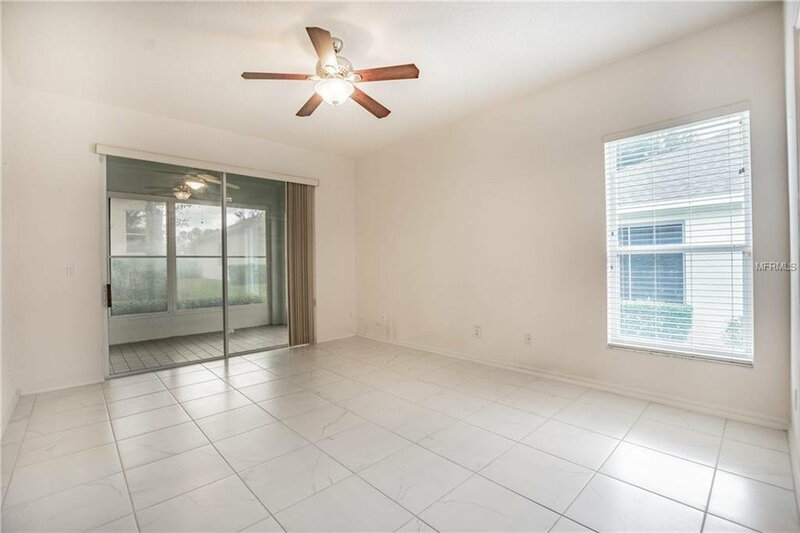 It is located conveniently to Orlando, medical facilities are within minutes as well as restaurants, shopping and movies, along with the theme parks, about 30 minutes away. 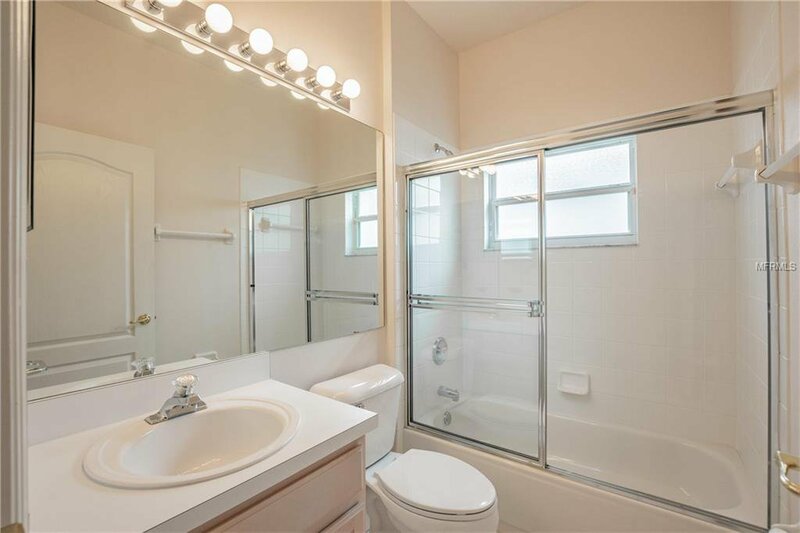 Listing courtesy of TUSCAWILLA REALTY, INC.